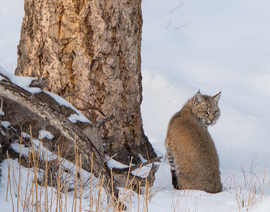 While on a trip to West Yellowstone in January 2016 our guide received a call that two bobcats were spotted along the Madison River. 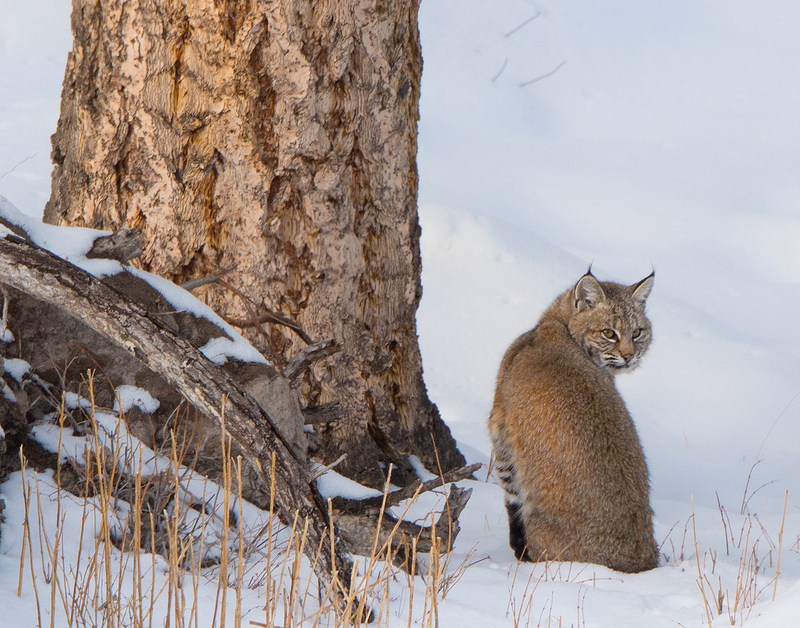 We headed over in our snow cat and were treated to a rare opportunity to photograph this majestic cat. Visit Al's photography website for more wildlife photos!